More than 5 million teeth are lost every year in sporting activities and more than 34% of sports injuries involve the face. 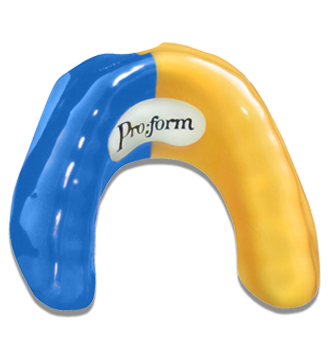 Dental injuries occur often in the sporting world and can be easily deterred by the use of a custom fitted mouth guard. 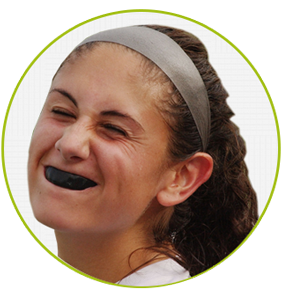 Store bought boil-and-bite mouth guards provide some protection at low cost, but they are usually uncomfortable, ill fitting, and inhibit talking or breathing. 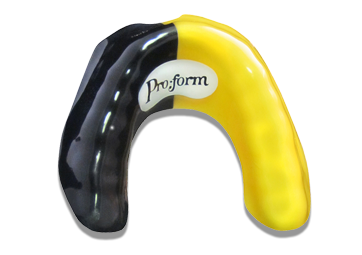 Over time, the mouth guard will lose form and offer less protection. However, Langworthy Dental's mouth guards stay in place and have consistent thickness and protection all throughout the piece. Prevention alone is worth the price, as dental injuries can cost more than 20 times the preventative costs of a simple custom-made mouth guard. More than 200,000 oral injuries are prevented annually by mouth guard use. Athletes are 60% more likely to suffer damage to the mouth when not wearing a mouth guard.